Topics have been condensed from complex federal regulations into easy-to-understand modules complete with real world examples. With each video under 10 minutes long, critical topics are addressed quickly and to the point. 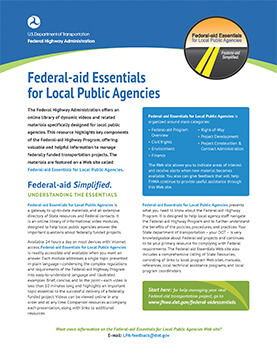 The videos are further accompanied by links to State and Federal resources such as web sites, manuals, and local technical assistance programs, ensuring you get a complete answer to your most pressing Federal-Aid questions. Photo courtesy Washington State DOT. For your convenience, the New Jersey Local Technical Assistance Program has made available a series of educational materials covering a wide range of topics that could be useful to your municipality. 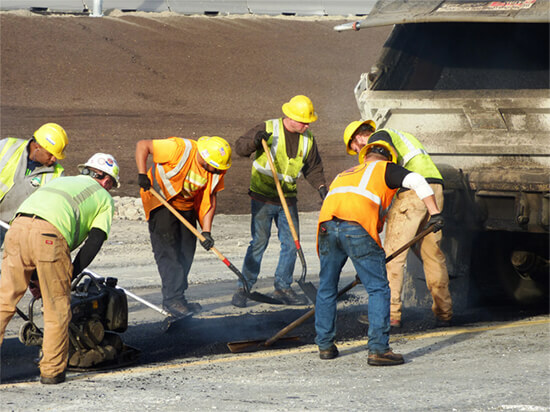 Whether its the best way to maintain your asphalt roads or fact sheets to help you manage your Federal Dollars, NJLTAP has the information you need. According to the Federal Highway Administration (FHWA), “Retroreflectivity” refers to the ability of a traffic sign to reflect light back to driver, pedestrians, or cyclist. This becomes particularly important at night where poor visibility becomes an issue. 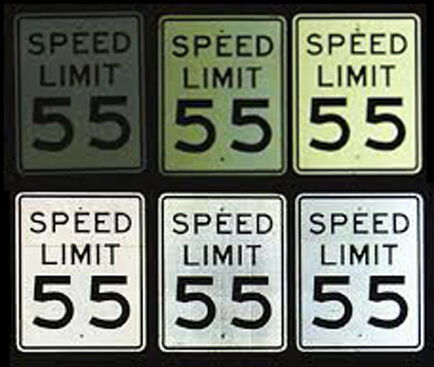 In an attempt to remedy this and improve safety standards, FHWA has released standards detailing minimum levels of acceptable sign retroreflectivity. 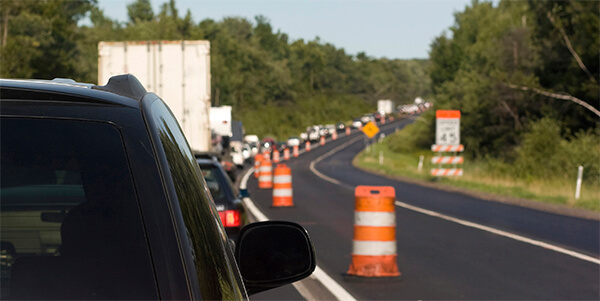 AASHTO has an online portal with info on the federal surface transportation act. Photo: iStock/Alex Potemkin/PROSTO Advertising. NJ LTAP offers no-cost technical assistance and support to counties and municipalities who are facing engineering challenges such as safety improvement and infrastructure management. 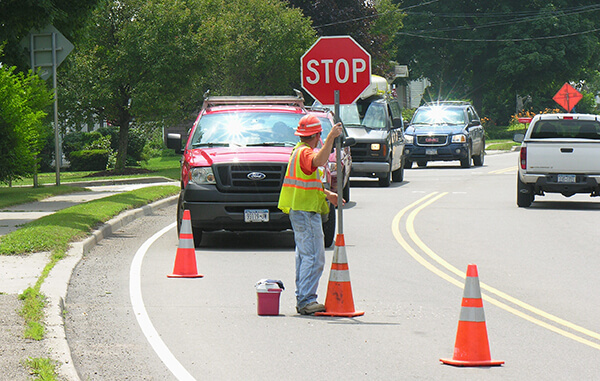 While NJLTAP cannot provide design, professional engineering, or consulting services, we can give guidance before or during your itneractions with professional engineering consultants and contractors and assist in interpreting regulations such as those set forth in the Manual for Uniform Traffic Control Devices (MUTCD). Road improvement project. Photo: Washington State DOT.